Housing for seniors 62 or older or disabled of any age. All units at this property offer USDA Rental Assistance to receive a subsidized rent. Your rent will be 30% of your income. 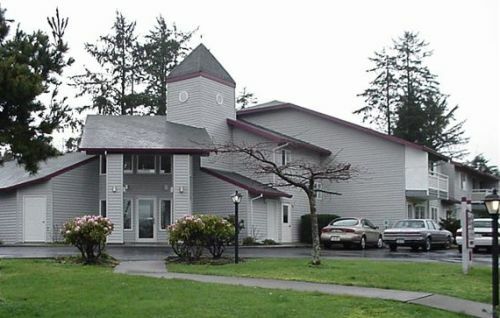 Located across from Ocean Beach Hospital, Ilwaco Library, and Coastal Community Action. Convenient to downtown Ilwaco and bus route. This is a 2-story complex with 28 apartment homes. There is an elevator and stairs to the secondy story. All units have either a patio or deck. Laundry room is open 24/7 and located on main floor. Income Limit Details: USDA Income limits up to Moderate limits with preference for very low and low income limits. Rent Detail: All units at this property offer USDA Rental Assistance to receive a subsidized rent.